When the customer has only seconds to judge your marketing before tossing you aside or giving you a call, you need good graphic design. The right colors, fonts and images can either catch eyes or repel them. Our designers cover all areas of graphic design: both print and digital, from flyer backgrounds to vehicle wraps. We’ll take your rough sketch or blank page and turn it into something your customers will love to stare at. We’ve been rooted in print since our beginning, so we know the importance of flyers, signage, and direct mail pieces. 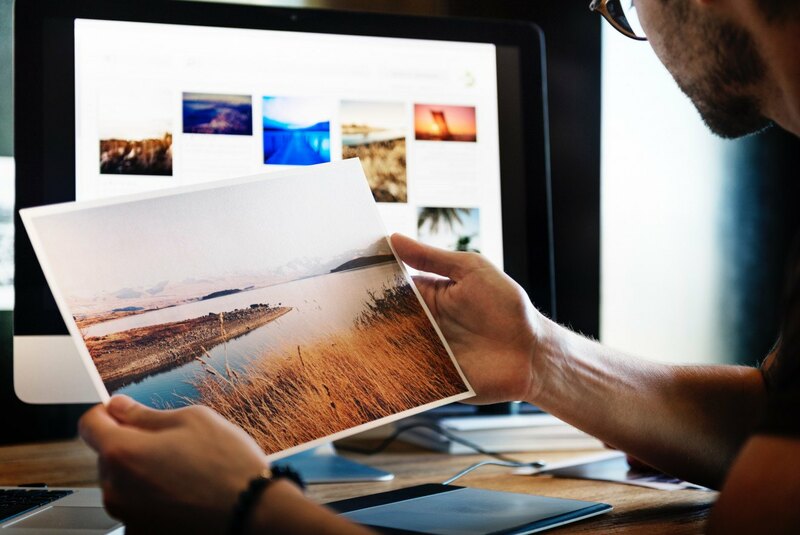 Even in a digital-heavy world, printed marketing materials are still used daily and are often preferred by some customers. A website isn’t much without design. 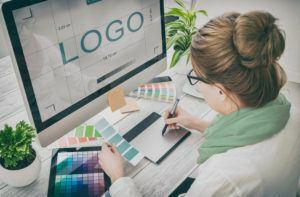 We’ll use your branding colors, place images and photos that reflect your business, and create personalized graphics that keep your business distinct from the rest. We also design digital advertisements that are placed on other websites. These ads show off your logo, colors and messaging to attract clicks from potential customers. We’ve designed and revamped logos for businesses all around the Twin Cities – you may have even seen one or two already this week. We craft company logos that are unique enough to stand out and strong enough to be used for many years to come. If you have an existing logo but in the wrong size or file type, we’ll recreate it and supply you with every type of file you’ll need, like JPG, PDF, PNG, EPS and more. We bring fresh looks to your social media accounts. We’ll design your profile and cover images, designs for post links, social media ads and do it all with the appropriate resolution and size. There’s a lot that goes into design. From colors to layouts to typefaces, we craft every project to look exactly how you’d like it. Want a crisp, clean, professional look? Or maybe a wild, vibrant, alternative feel? We’ll create several options for you to review and choose what you love. We also produce your marketing piece to be appealing to your specific demographic. If you want to reach adult professionals in the finance industry, strong blues and whites are your colors. If your audience is young children at a summer camp, bright yellows and oranges with a tilted photo would do the trick.